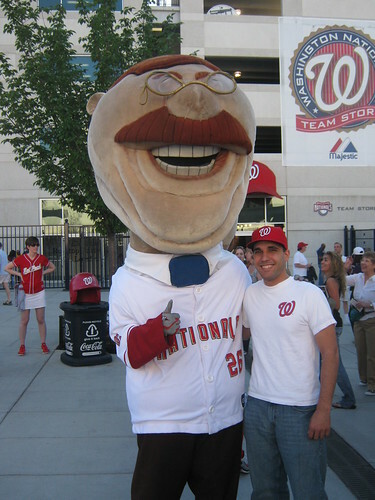 No, I didn’t go see the Nats this weekend, but I did finally upload this picture. Rakuten Eagles (8) at Hiroshima Carp (7). Knowing how badly the Eagles have been so far this season makes this worse. I want the Carp to win! Cleveland Indians (1) at Baltimore Orioles (8). My friend went to this game to see the fireworks and watch with an out-of-town friend of his. 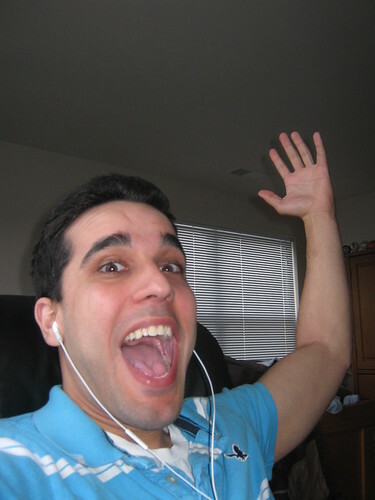 I’m glad he saw a win. New York Mets (2) at Florida Marlins (7). I watched every game in this series. Spoiler alert: it ends well for me. Seattle Mariners (4) at Tampa Bay Rays (3). I was shocked by this, but I guess you can’t sweep all your opponents. Nippon-Ham Fighters (0) at Carp (1). I knew this was a Maeda game the second I started writing the score. It’s great that Hiroshima’s got such a solid part of the rotation, but they need a lot more arms. Eagles (2) at Hanshin Tigers (3). Not too surprised that one of the top teams in the CL could beat the Eagles. I’ll be surprised if Rakuten splits the series. 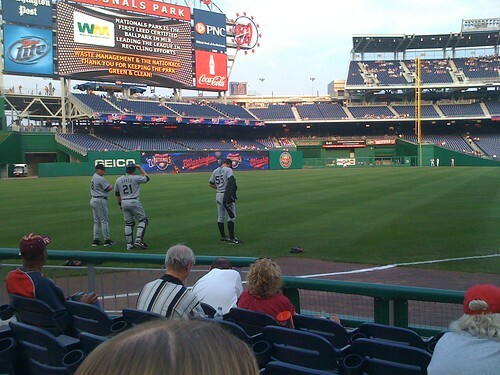 Washington Nationals (2) at Colorado Rockies (6). Inclement weather has ruined the past two series for Colorado, but still allowed them to rack up wins. They notch one in this first part of the doubleheader. Mariners (2) at Rays (3). Now that’s more like it. Nothing puts a bigger smile on my face than a walk-off jack. Willy Aybar earns himself the job with one swing of the bat, sending Pat Burrell down for assignment. Good riddance, Pat. Never buy a player from Philly again, Tampa Bay. Indians (8) at Orioles (2). Now that my friend’s not in the ballpark, we can resume the usual win schedule. Mets (5) at Marlins (7). This game should not have been this close, but the Marlins bullpen likes to make things interesting. Note that this series has seen remarkable hitting from both Chris Coghlan and Gaby Sanchez so far. Dan Uggla has done well for himself, too. Nationals (3) at Rockies (4). The doubleheader just doesn’t go in Washington’s favor. Tough break for the previously surging Nats. Fighters (6) at Carp (2). Knowing how terrible the Fighters are makes this a thousand times worse. 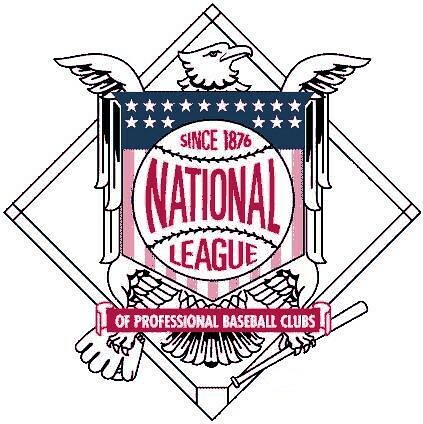 The Carp close the first weekend of interleague play out with their record standing at 16-25-0, good for fifth in the Central League. Eagles (7) at Tigers (3). A fair split for Rakuten allows them to end the weekend on a high note with only one loss in interleagues so far. Their record at the end of the weekend: 19-24-0, good for FOURTH! Mets (8) at Marlins (10). Another game that should not have been this close. Ricky Nolasco almost watched his bullpen lose him a game again, but they managed to pull together at the last minute to secure the series sweep. It was the first time Florida ever swept the Mets at home in a four-game series in the team’s existence. That’s good enough to raise the Marlins record to 20-18, putting them four games back, tied for second with the Nats. Indians (5) at Orioles (1). The losing ways continue. Baltimore falls to 12-26 in last. My friend’s got a bet going that the Orioles record will be better than the Pirates, but they’ve got to start performing if he wants his money. Mariners (1) at Rays (2). A pitching duel between Cliff Lee and Matt Garza decided in late innings. Way to go TB. The Rays now have a 26-11 record good for first. Nationals (1) at Rockies (2). An ugly sweep, but at least Washington seemed to be making a real contest of it. They close the weekend at 20-18 in second place with the Marlins. The Marlins put together two wins against the Cubs and Coghlan is hitting again. What else to do but celebrate? I listened to about half of the Marlins at Cubs game in Spanish to get some practice. It’s surprising how much I was able to understand easily despite not really knowing much about baseball in Spanish. My favorite part: the center fielder is translated as central gardener. 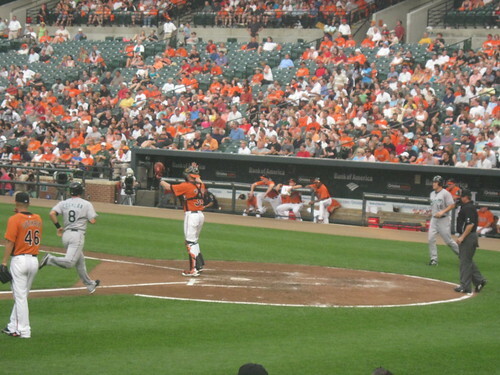 Seattle Mariners (5) at Baltimore Orioles (1). I almost went to this game, but I’m glad I didn’t. The weather was miserable and the team didn’t even win. Good luck tomorrow, Baltimore (9-24). Washington Nationals (6) at New York Mets (8). Tyler Clippard has his first genuinely bad outing of the season as he blows the game in the 8th. Washington falls to 18-15 and is tied for second with the Mets again. Florida Marlins (3) at Chicago Cubs (2). The Fish take another against the Cubbies in a solidly pitched game by Ricky Nolasco. Both runs came in via home run this game, one two-run blast by Cody Ross and a garden variety solo homer by Gaby Sanchez. The good night raises Florida to 16-17 in fourth, still 4.5 back. 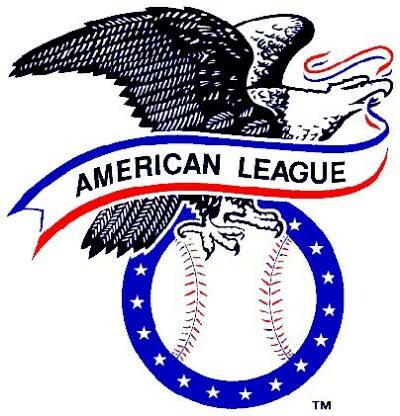 Tampa Bay Rays (7) at Los Angeles Angels of Anaheim (2). The Rays notch another win to hold on to first place against former teammate Scott Kazmir. Their record sits at 23-10, but they’ve still got the Yankees breathing down their necks one game back. It’s gonna be a short one this week. Spring Training continues down in Florida and Arizona as teams are making cuts to their rosters, sending players down to the minor leagues or releasing them as they see fit. Most team rosters are starting to take shape and both Stephen Strasburg and Aroldis Chapman have pitched (quite beautifully) a couple of games each. The Tampa Bay Rays are leading the Grapefruit league (for all that it matters) with a 10-3 record, while the Marlins are tied for fourth with an 8-6 record. Prospects-wise, it looks like Desmond Jennings might not be earning his spot on Tampa Bay’s roster until Crawford is gone, but in the Marlins camp, the competition between Gaby Sanchez and Logan Morrison has all but been decided in Sanchez’s favor. I’m not sure if the Marlins will have Mike Stanton on the opening day roster, but the way he’s playing, they damn well should. Pitching is looking a little weak for Florida since the lefties on the team, Andrew Miller and Sean West, are not performing along with Chris Volstad who has had an awful spring. What the team does with its rotation will be interesting. And that’s about it for this week. We’re down to 18 days before the regular season starts. I got a Longoria jersey in the mail a few days ago, so I’m ready for some baseball! After being slammed by the players and owners year after year, the Marlins have finally started to buckle and spend a lot more for their personnel. You can partially thank the finalization of the stadium deal for this renewed vigor, of course, but the benefit is the same no matter what the source of this change is: actual spending on player talent. That’s why, for the first time in years, the Marlins have actually entered a season looking to capitalize on the previous year’s success with a squad that mirrors the year before. Josh Johnson, one of the ace pitchers of the NL, has been offered a 4-year contract worth $39 million and Dan Uggla will not be traded at this point in the year either. It’s looking like the core producers will still be around. On the cheaper side of the fence, the rookie-of-the-year performance by Chris Coghlan last season will hopefully begin to motivate the other up-and-coming stars, Cameron Maybin, Gaby Sanchez, and Logan Morrison, to get their act together and begin to produce at a professional level. It’s not great to have a team that’s 100% young, but the Marlins need to bring at least two of them up to cover holes at first and in the outfield. Good luck to you, rookies. Other than that, it’ll just be a question of whether or not the Marlins rotation will produce consistent wins. Headed by Johnson, hopefully it will.